A new genre has made it within the fold of the age-old car, beer, and insurance commercials – queue the corporate America apology genre. What may just be an untimely season of exposed mistakes has consequently been band-aided by personal, affective, and relatable commercials from the likes of Uber, Wells Fargo, and Facebook. In the wake of faux paus, all of the companies are trying to bounce back from their blunders. Facebook is saving face with their recent data breach of users personal information. Uber is apologizing for a slew of wrong-doings such as sexual harassment, supposed environmental issues, and a fatality involving one of Uber’s self-driving cars. Wells Fargo lied, cheated and stole from customers by tampering with their money, credit cards and bank accounts. But you wouldn’t necessarily learn these shortcomings from their apology attempts interspersed during our viewing pleasure. Like many other commercials today, the apology commercials do hold the viewer’s attention with beautifully shot, relatable material that makes the 20 seconds between the show or YouTube video bearable. But the second, third, and fourth time seeing the curated apologies, one begins to wonder exactly what these corporations are apologizing for. To be sure, questioning may stem from ignorance regarding the intricacies of their shady activity, unacceptable behavior or flat-out illegal actions. But most of the head-scratching is rooted in the ambiguity around their apology. The Facebook ad reminds viewers what Facebook was made for and how – somewhere along the way – spam and fake news got in the way. Or consider Wells Fargo where their ad dodges its folly by conjuring an air of nostalgia where rebranding efforts focus on winning back customers with the trust the company was built upon. To be fair, these corporate juggernauts have offered apologies in varying degrees. And the intrinsic nature of advertising and marketing doesn’t usually budge when it comes to exposing flaws and blemishes. But while artistic, inclusive, and feel-good ethos can generate empathy, these tools end up just diluting its necessary substance. What they offer is a meticulous and artfully crafted gift box with nothing inside. Maybe none of us have been apologized to as eloquently and beautifully as Uber CEO Dara Khosrowshahi does. Or maybe it’s that we’re just human and know that apologies and forgiveness don’t happen like that. But deep down, what really grinds my gears is that I find myself opting for the same type of apology genre that I find repulsive. I want the commercials to simply be apologetic failures I can roll my eyes at rather than a mirror that reflects the apology habits that are, sadly, part of my repertoire as well. Despite wanting an honest apology from the person who has wronged me, I quickly forget the same when I’m the offender. 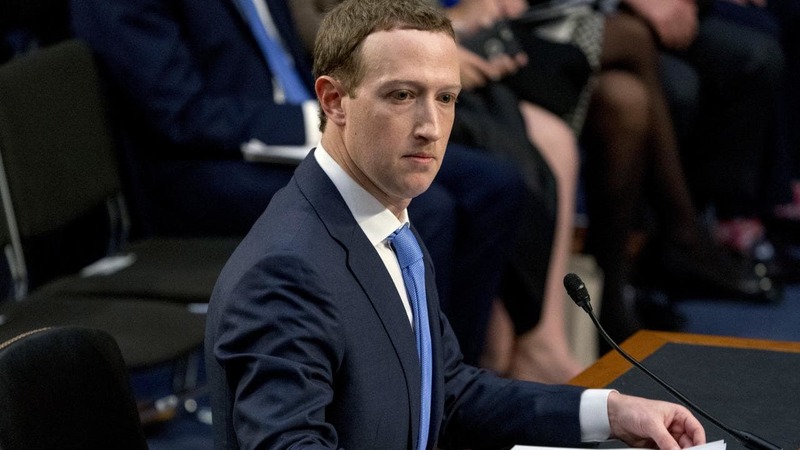 Like Mark Zuckerberg, I fidget, word-vomit, and murmur when I’m on trial. Similar to the commercials, there is an urge for reasoning, self-justifying, glossing over, and sugar coating instead of the simple words of “I was wrong, I’m sorry, please forgive me?” And when there isn’t fluff that provides the bookends to pseudo-apologies, the apology is laced with qualifiers that justify our wrongs. Apologies like “I’m sorry if”, or “I’m sorry that you feel that way” cater more toward the offender rather than the offended. It’s evidence that we would rather our apologies simply remain formalities than as authentic pleas. If forgiveness had a face, it would be hideous to us now; to the degree that beauty is a matter of socially constructed taste, we wouldn’t be able to look at forgiveness without revulsion. Forgiveness means having the technical right to exact some penalty but electing not to pursue it. This breaks the cycle of retribution with unearned, undeserved mercy. The face of forgiveness is bruised because it bears its own injuries with grace. So doing permits the cycle of retribution to go no further. These corporate giants, sadly, will probably bounce back without the simple apology that people need. And yet, we would do well to consider the mirror they hold to us in how we too fall short in both the ways we apologize and forgive. But despite our halfway apologies and self-justifying tendencies, we can also be comforted by the fact that forgiveness does indeed have a face, and scars, and offers a matchless love that transforms us. Too many apologies are sugar coated, therefor insincere. To make an apology meaningful, it requires honesty, and respect for other peoples opinions.